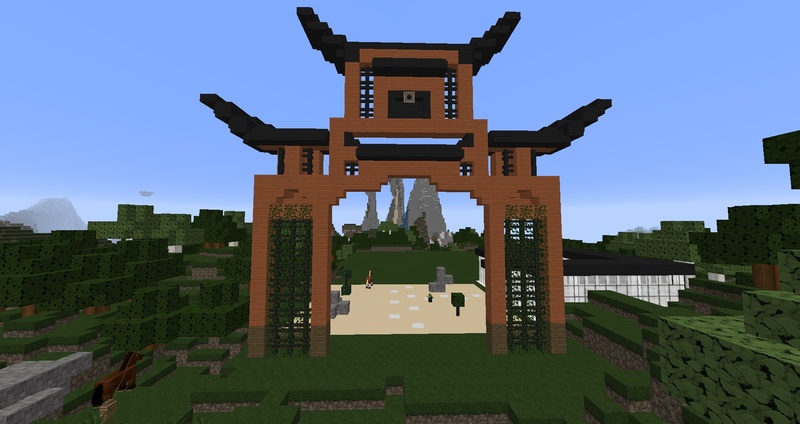 In this creative writing class, books become interactive as you build some of your favorite scenes in Minecraft. Some key areas that will be covered include genre, timelines, and planning your own story. You will learn about voice and character development by reading excerpts from popular books such as Harry Potter, The Hobbit and Alice in Wonderland. 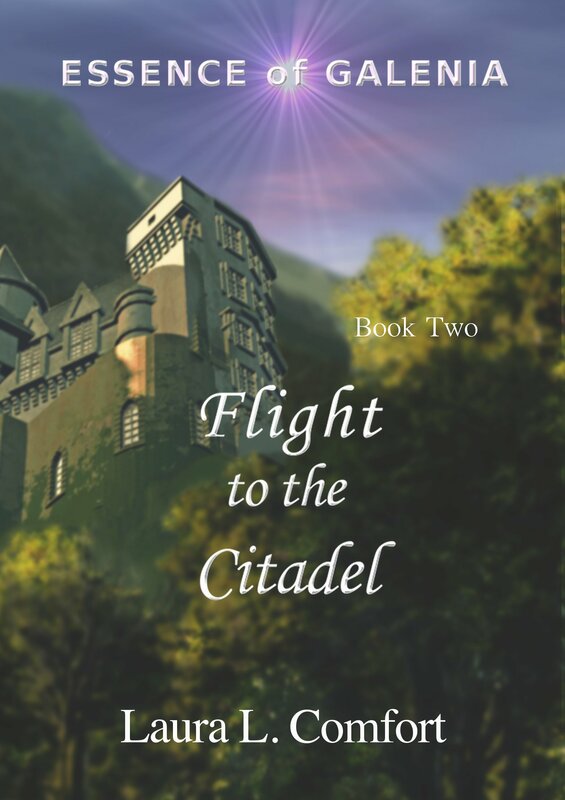 In this creative writing/novel study, the author of the Essence of Galenia series will lead students through the different approaches authors use to start their stories. You will study the various ways authors hook their audience into wanting to read more. You will learn how names are chosen for maximum impact and explore how back-story can help with your own writing as well as the use of foreshadowing. 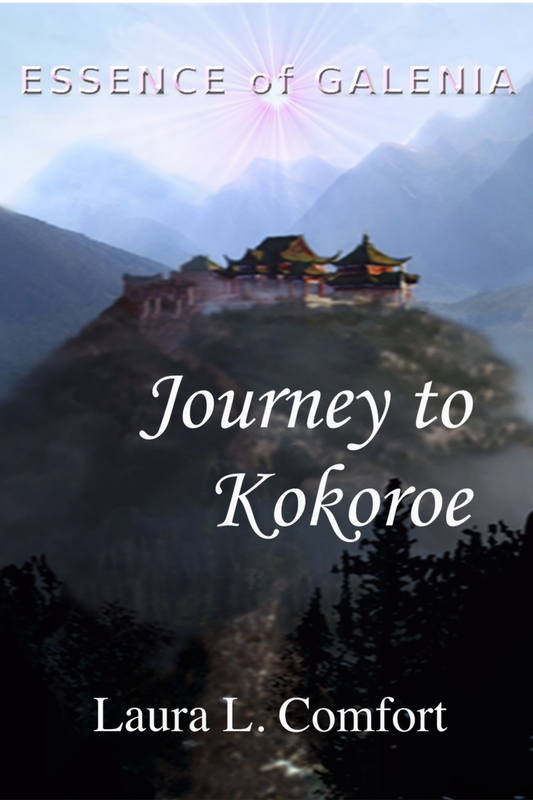 Each week you will read more of the exciting Journey to Kokoroe novel and will create builds from medieval-type villages, Asian inspired architecture, obstacle courses and more! Looking to give depth to your stories? Or perhaps you’d like to look deeper into the well-known stories you love. Join author Laura Comfort as she explores the conflicts faced by some of your favorite literary heroes. As you continue to read the Essence of Galenia series each week, you will learn how to create believable or extraordinary characters. Does your novel have multiple languages or a new language within its pages? Learn how different languages are formed, linking it with the Essence of Galenia and J.R.R. Tolkien’s novels. You will also study stories within stories that authors create through the use of poems and ballads. Builds include roller coasters, hidden chambers, and mountain cities. 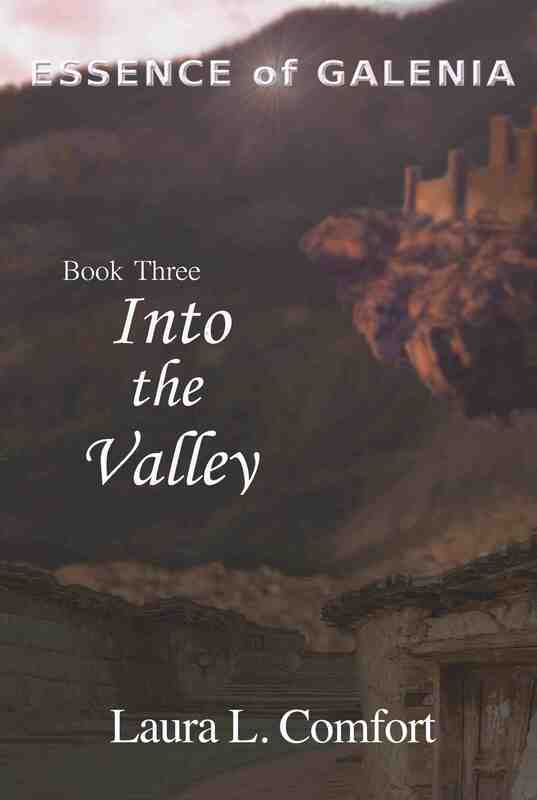 In the third book of the Essence of Galenia study series, the author will lead students through writing letters from characters perspectives, learning about moral and ethical dilemmas, and the role of symbolism. Different social structures in stories will be discussed from the Republic of Star Wars to the Factions of the Divergent series. Great build opportunities will be offered we explore the many mythical creatures found in fairy tales and fantasy novels, from floating castles to creative ways of mining resources.